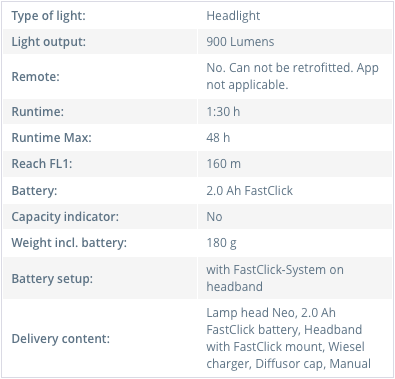 Neo is our most compact lamp. 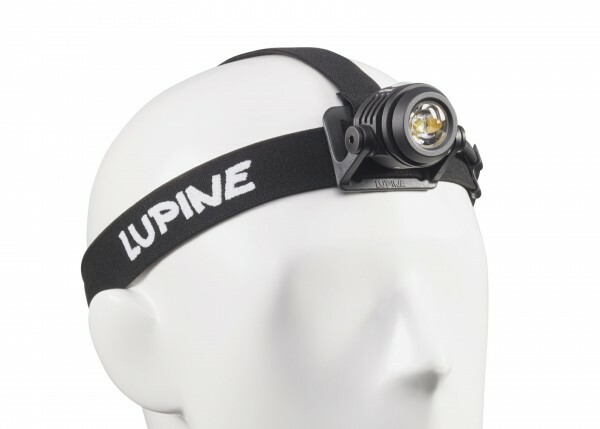 But, with ultra-bright 900 lumen LED output, beam distance of 120 meters, active thermal management, and five light modes, the power of Neo is not to be underestimated. 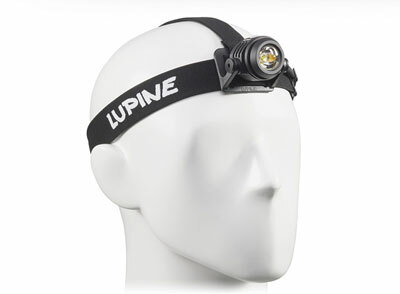 SYSTEM INCLUDES: Neo 900 Lumen aluminum lamp head, FastClick 2.0 Ah Smartcore battery, headband with FastClick mount, Wiesel V5 battery charger, white diffuser cap (for improved visibility in fog/rain and indoor use), and Neo manual. 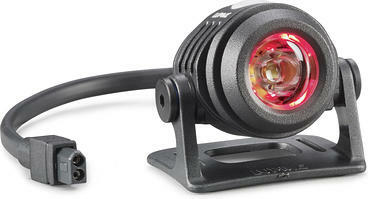 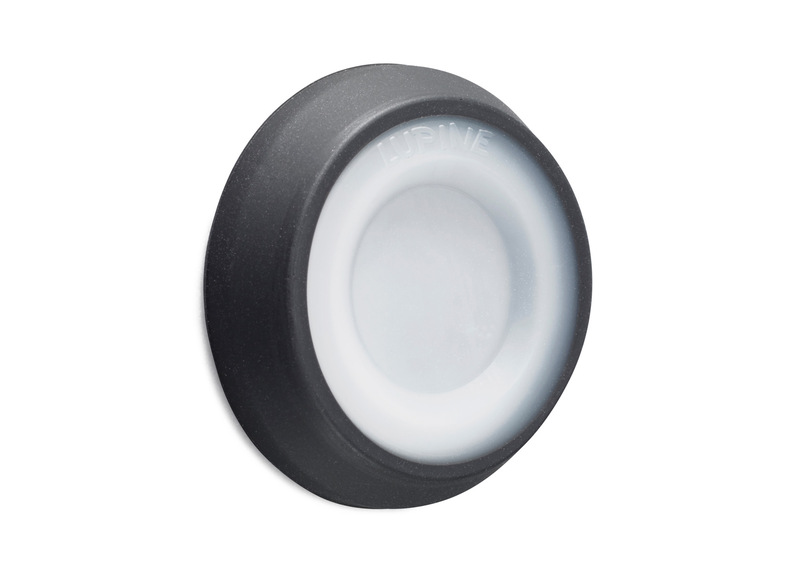 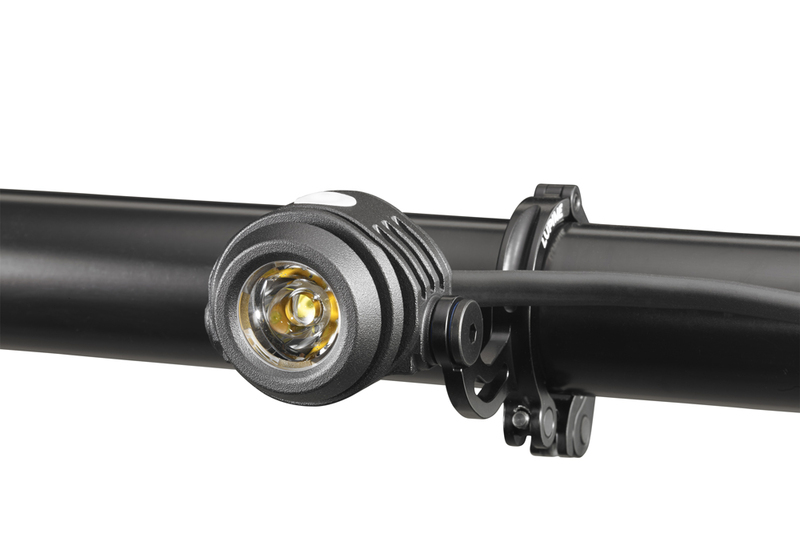 Add a handlebar mount or vented helmet mount to your system to easily transform Neo into a light for nighttime bike rides. 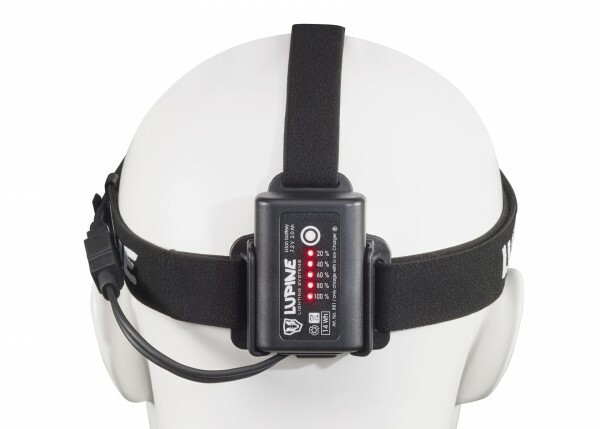 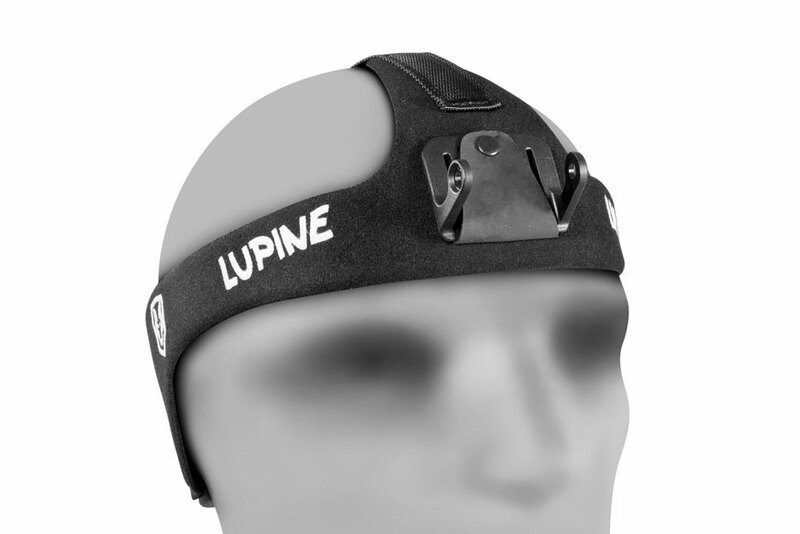 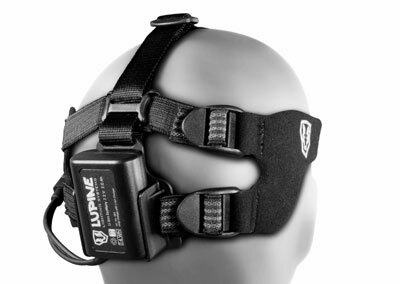 The lightweight Li-Ion 2.0 Ah FastClick SmartCore battery powers the Neo up to 80 hours, and can be attached directly to the headband via the innovative FastClick mounting system. 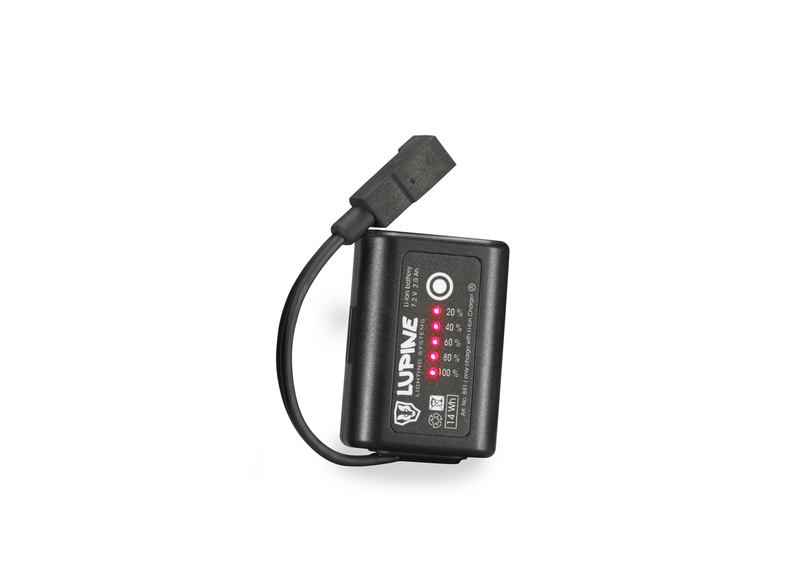 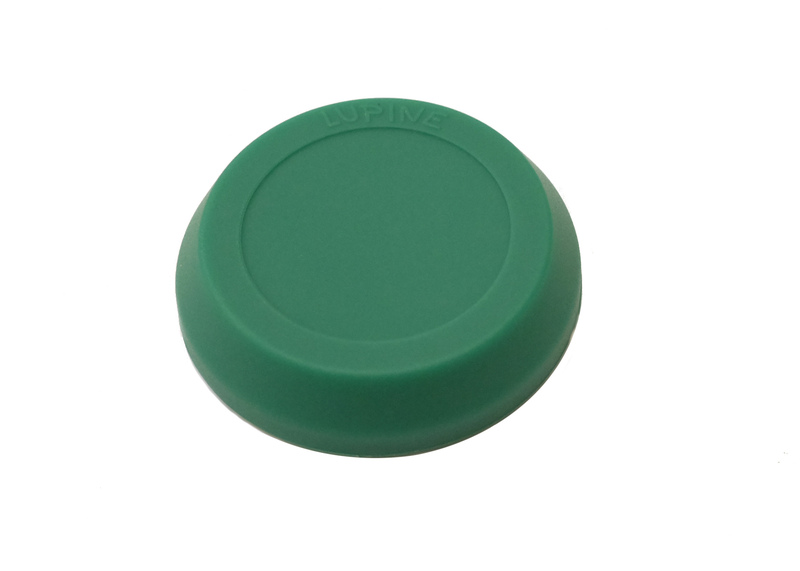 This system allows you to click a fresh battery into place in mere seconds. 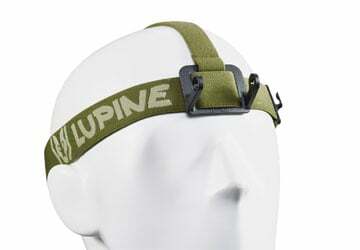 Preferred by professionals, our Heavy Duty (HD) headband is lightweight and can be comfortably worn for long lengths of time, thanks to high-quality flexible textiles. 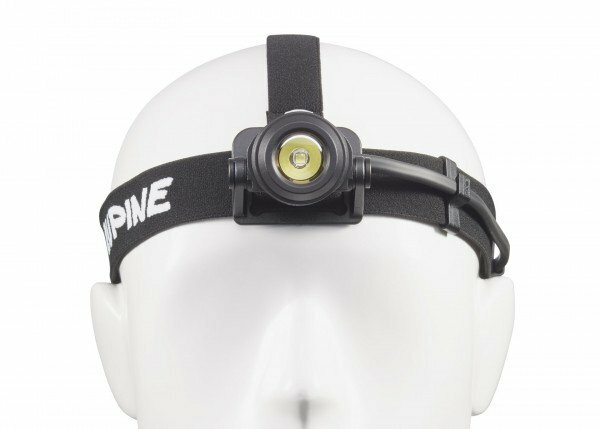 Maximum stability makes this HD headlamp system ideal for trail-running, hiking, cross-country skiing, camping, hunting or fishing. 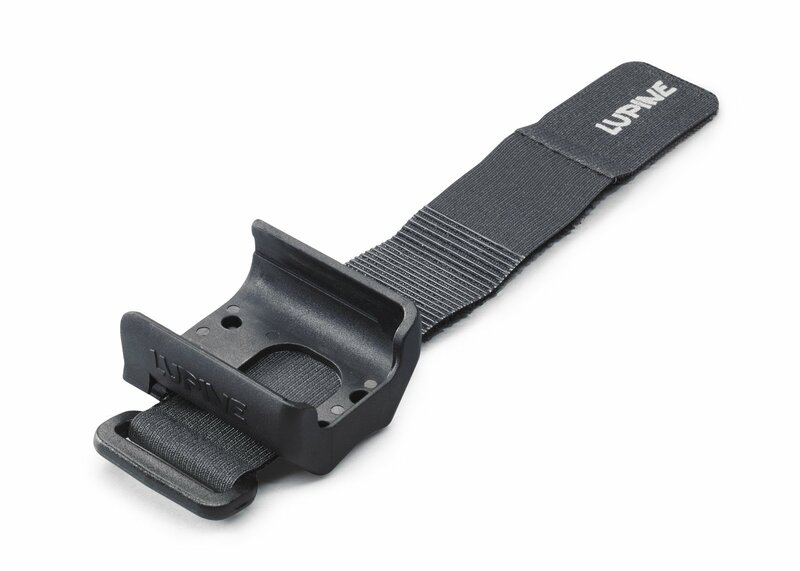 Use the dropdown menu above to select this headband upgrade for only $10! 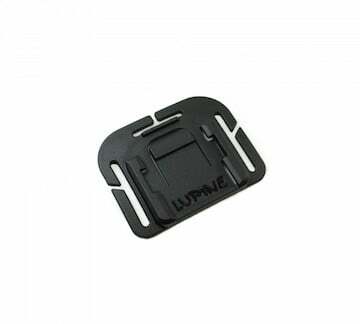 And, we offer the best warranty in the industry with exceptional customer service & support. 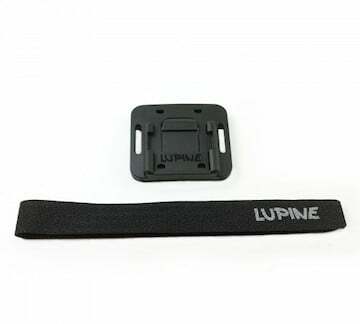 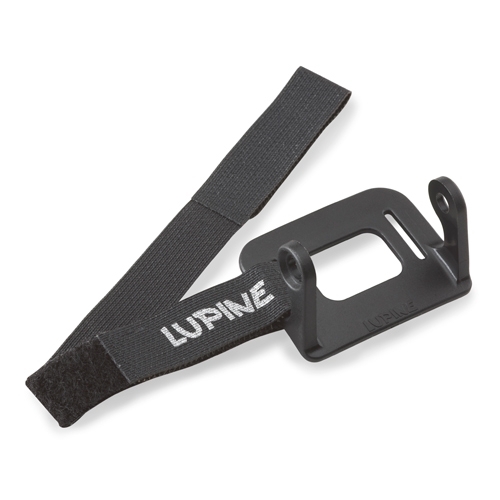 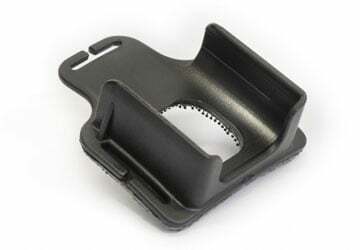 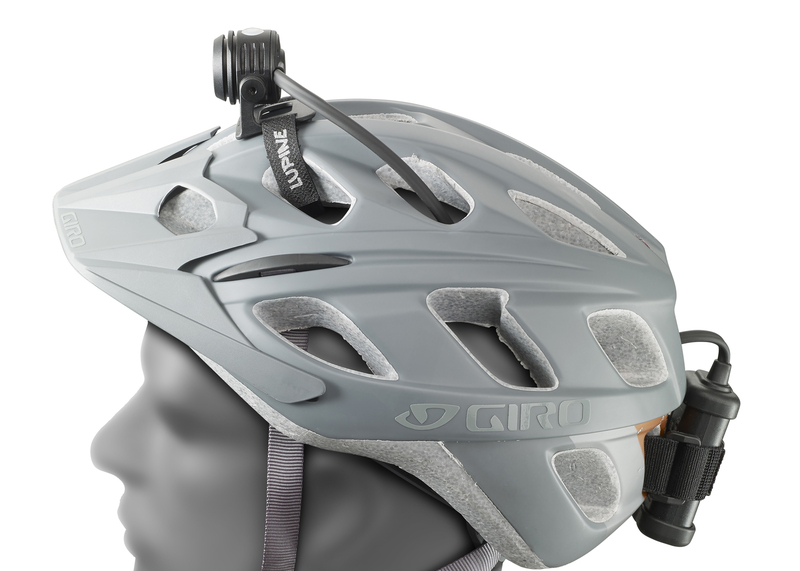 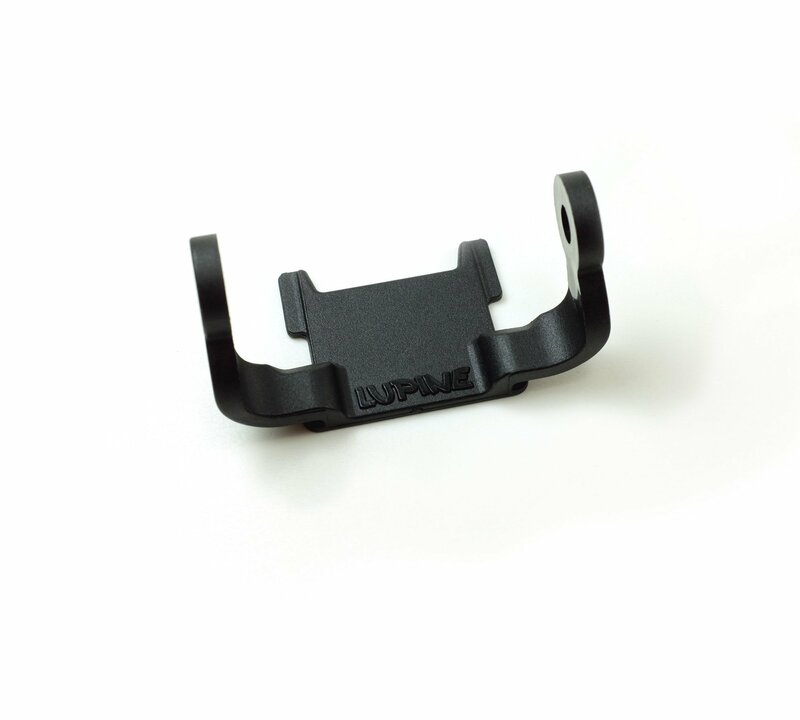 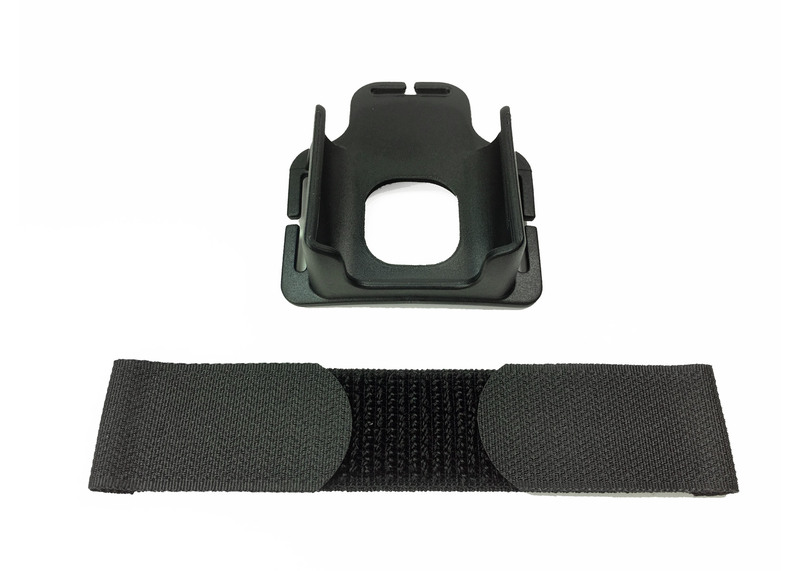 Securely mount Neo to a vented bike helmet using the Neo Helmet Mount and state-of-the-art Lupine hook and loop fastener straps. 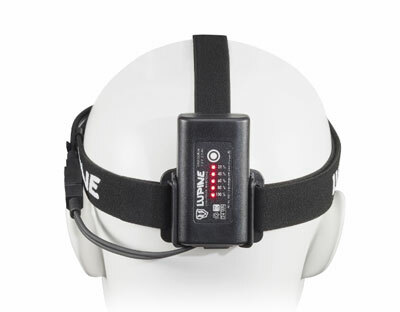 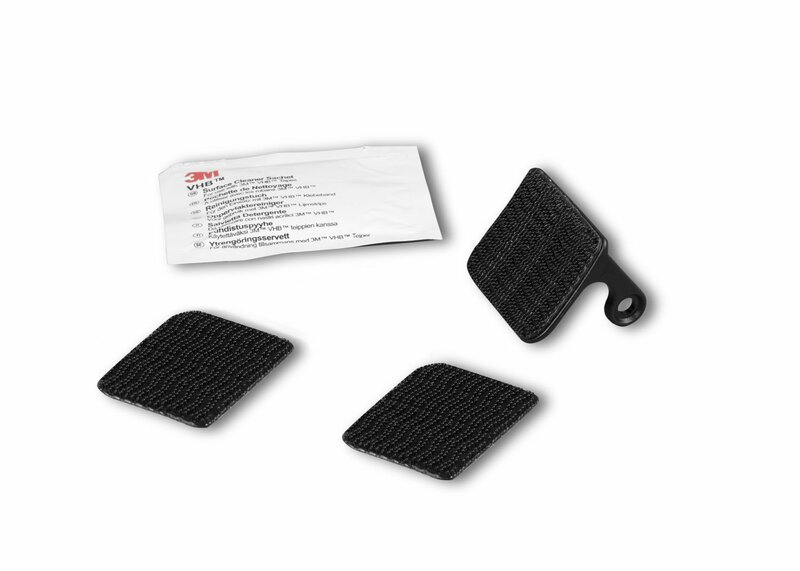 Mount Neo to a non-vented helmet (like a construction helmet) using 3M's innovative Dual Lock Velcro. 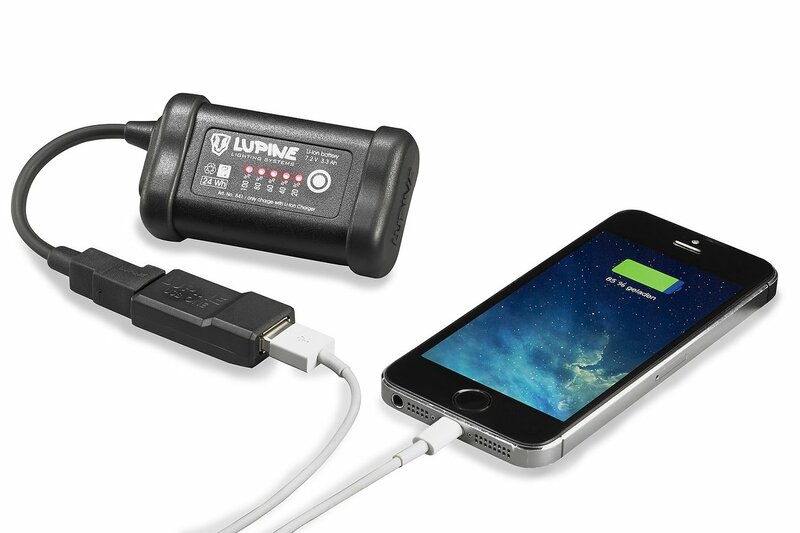 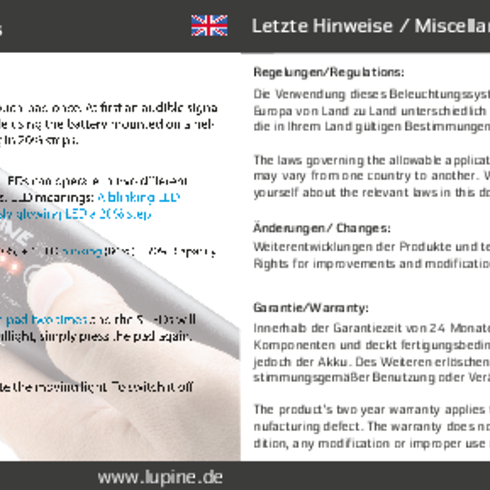 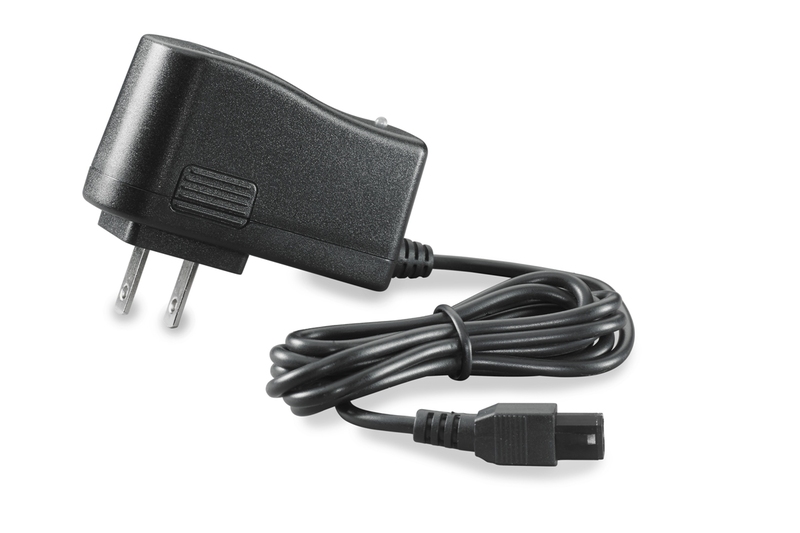 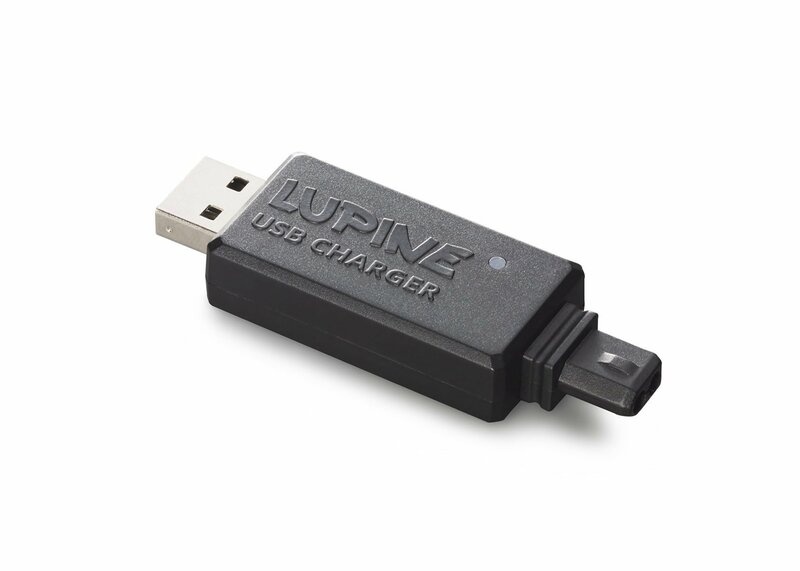 Neo's battery is compatible with the UBS ONE Adapter, which can turn your Lupine System into a charging station for any USB device, including smartphones.